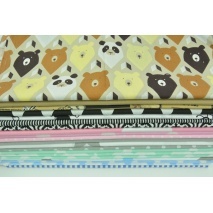 Availability: In stock: 1 pcs pcs Warning: Last items in stock! 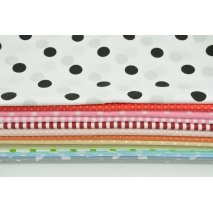 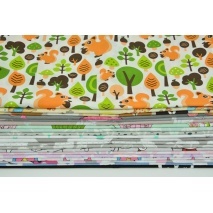 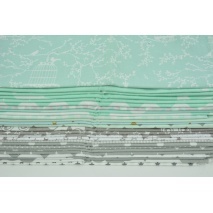 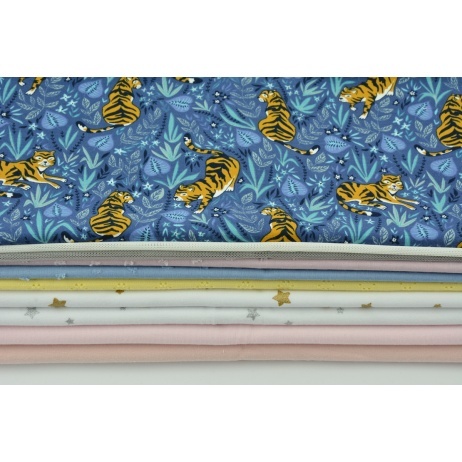 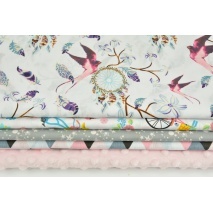 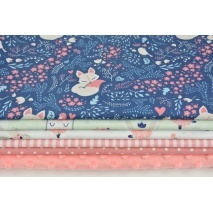 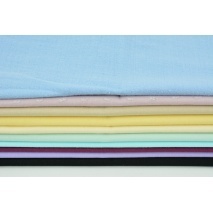 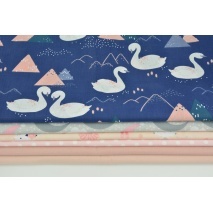 Fabric bundle is a set of 10 fabric pieces (cotton, knitwear, soft tulle) visible in the image. 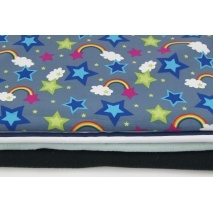 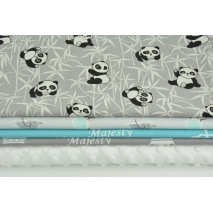 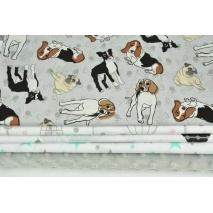 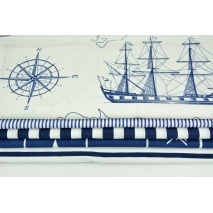 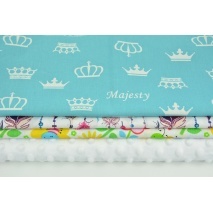 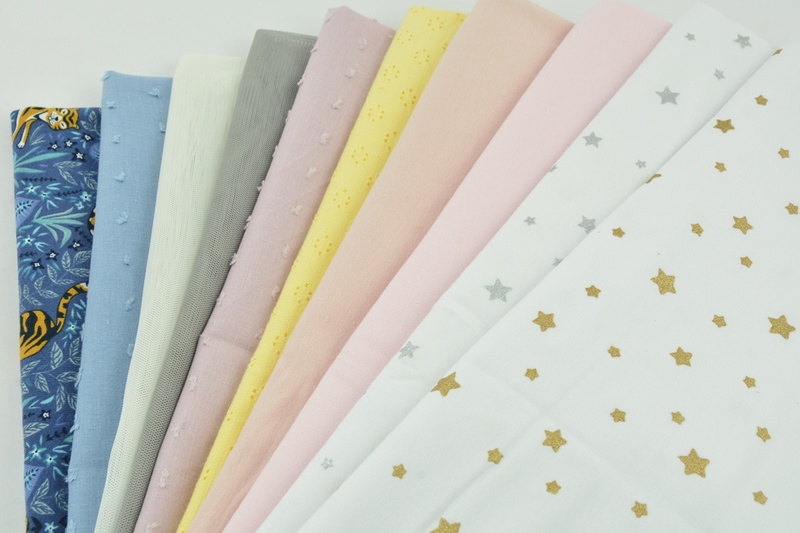 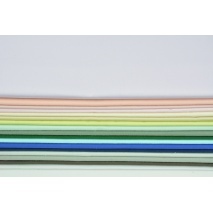 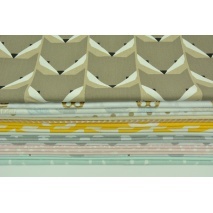 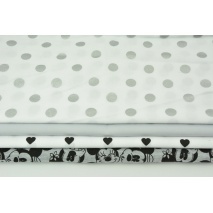 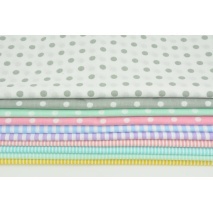 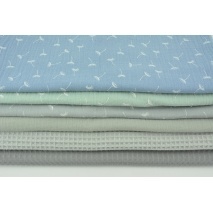 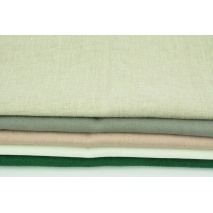 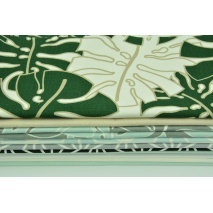 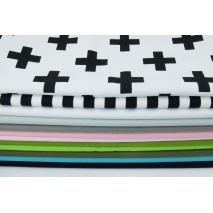 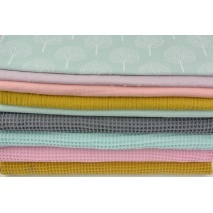 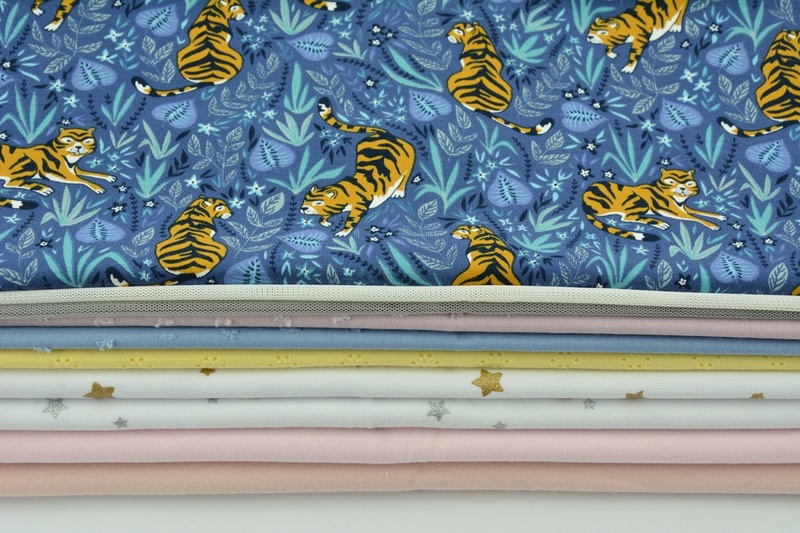 When you buy a set of fabric you will receive 4 pieces of fabric, each with a length of 40 cm x 140-160 cm.